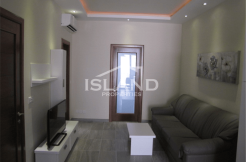 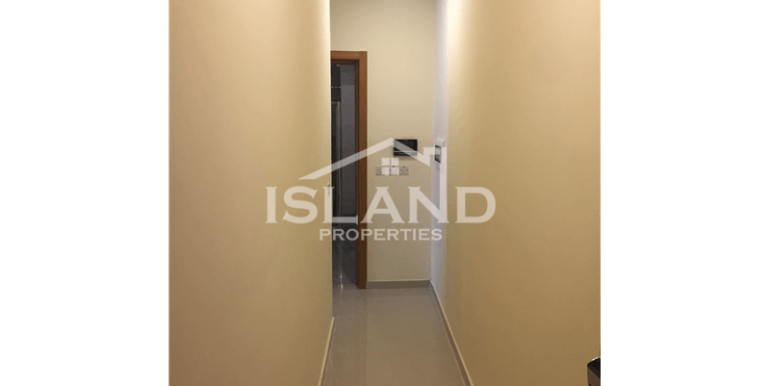 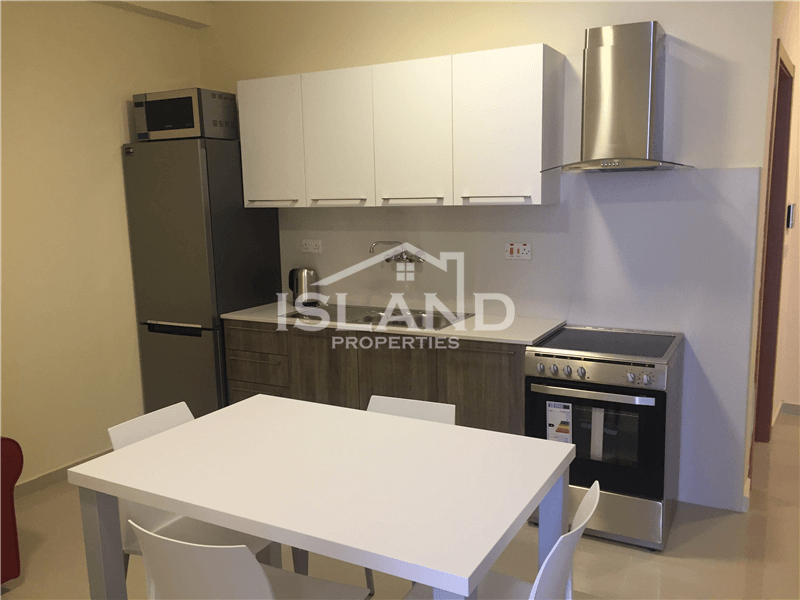 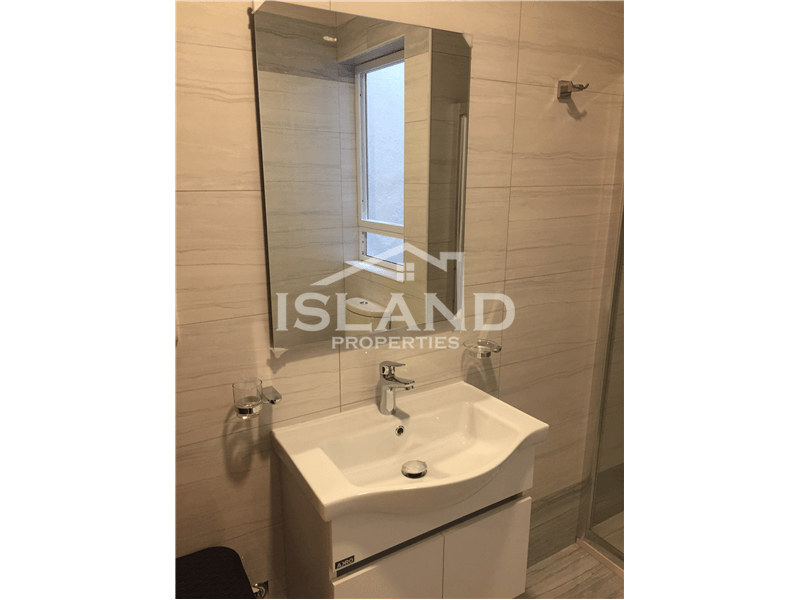 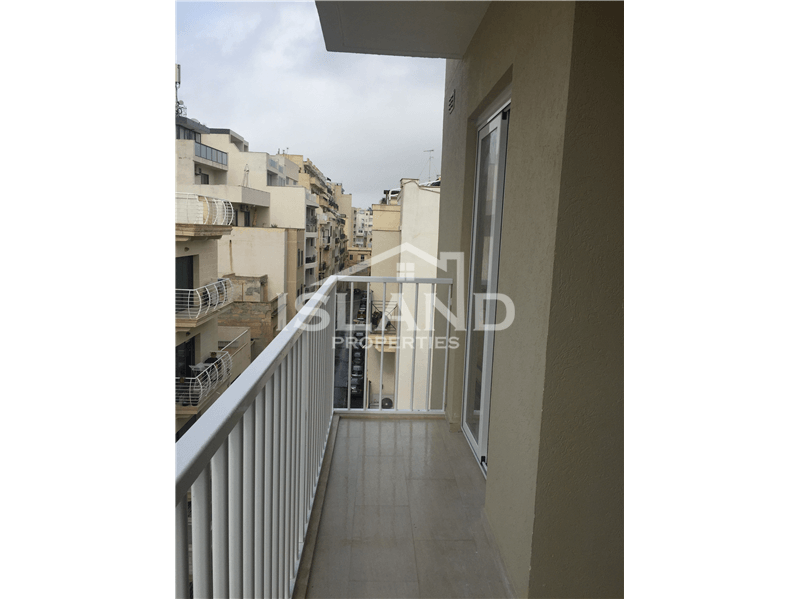 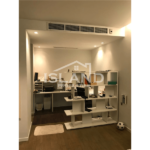 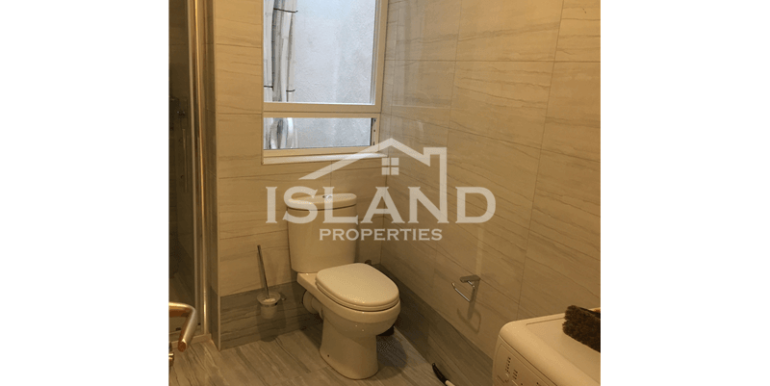 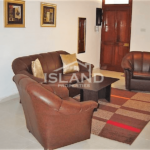 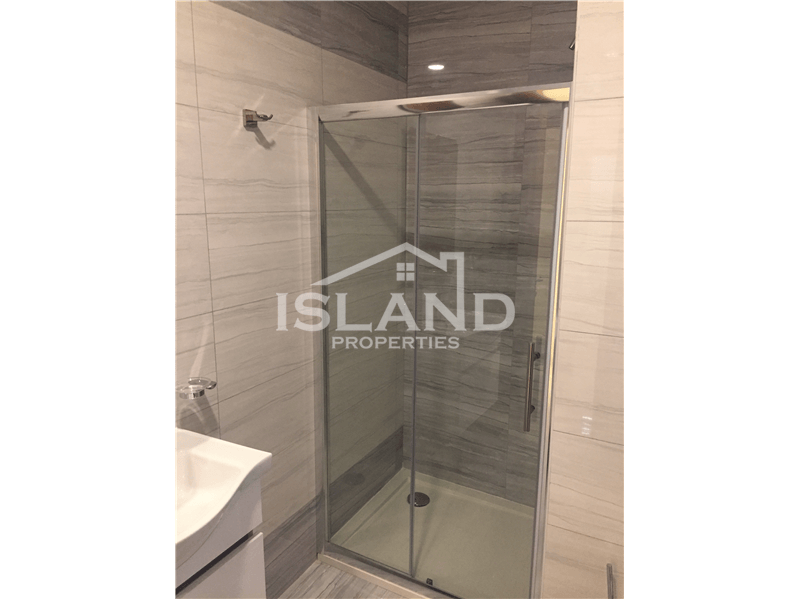 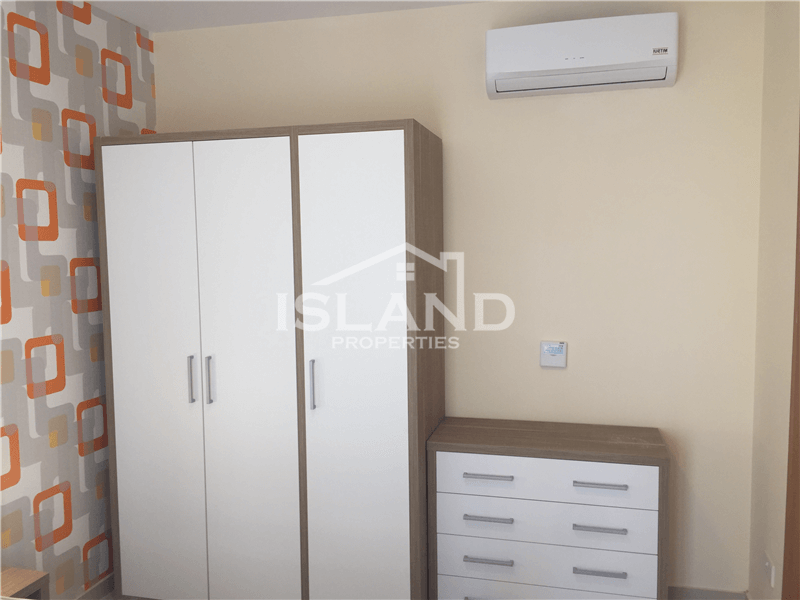 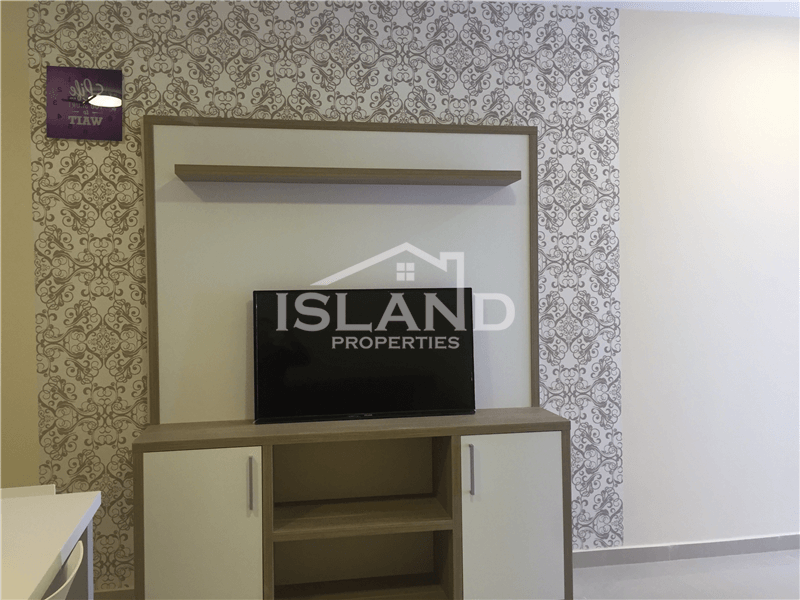 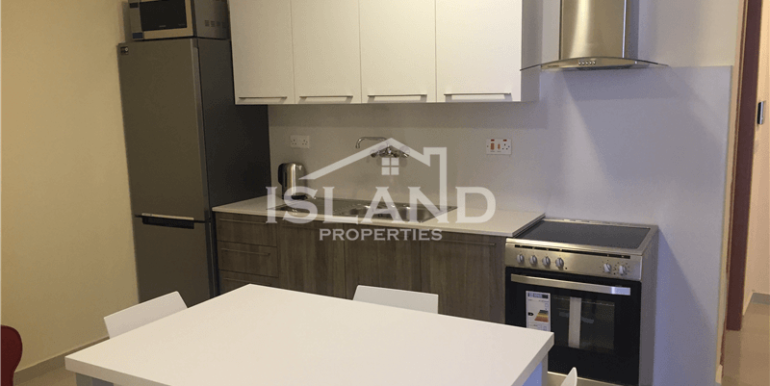 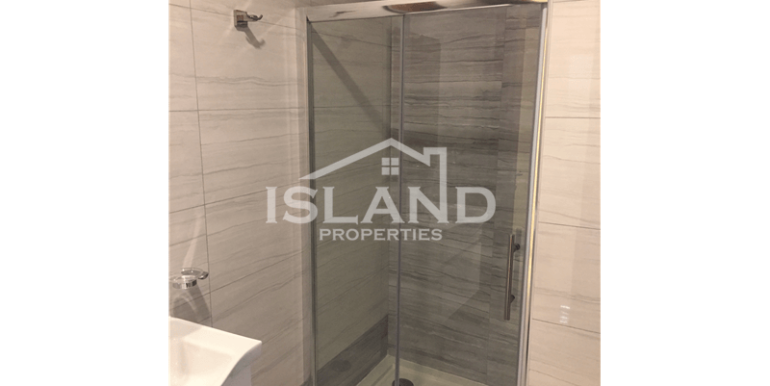 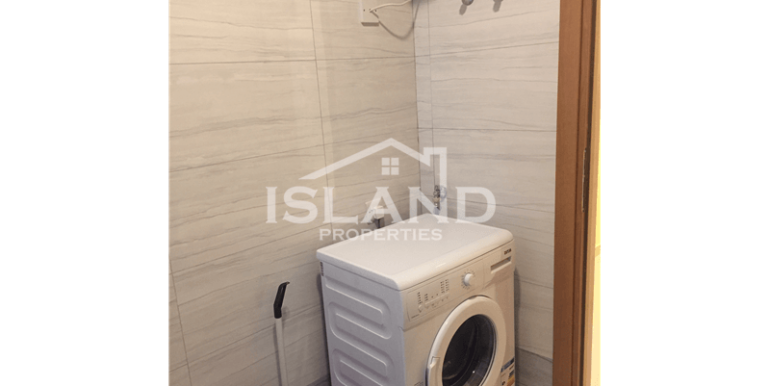 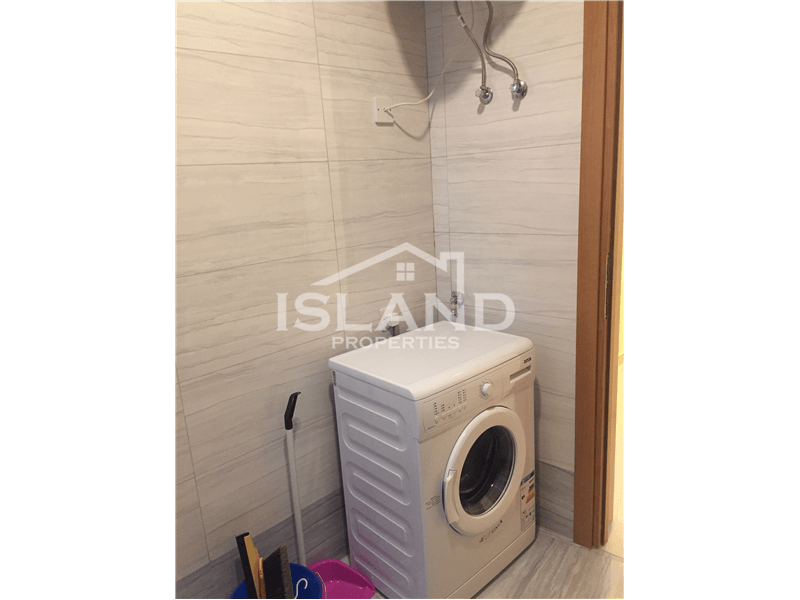 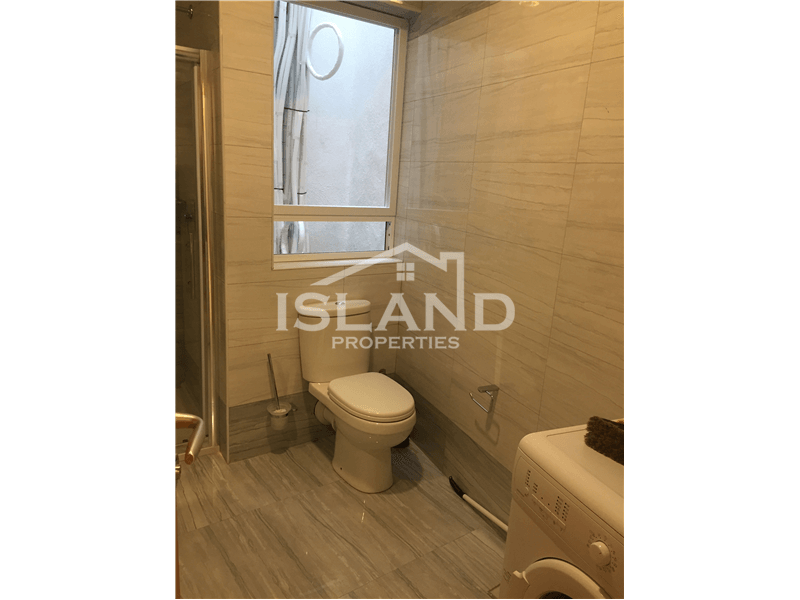 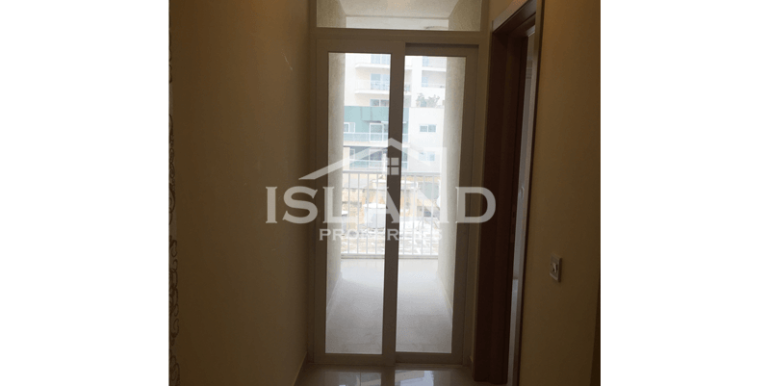 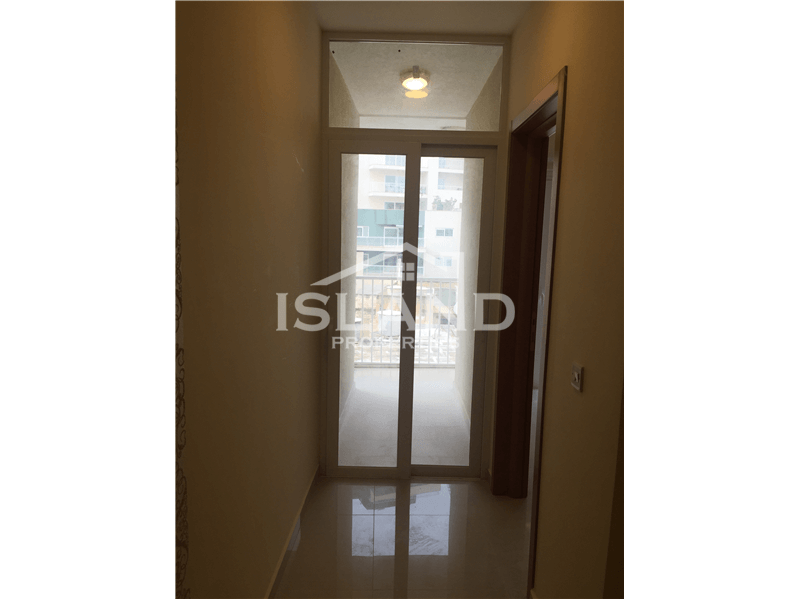 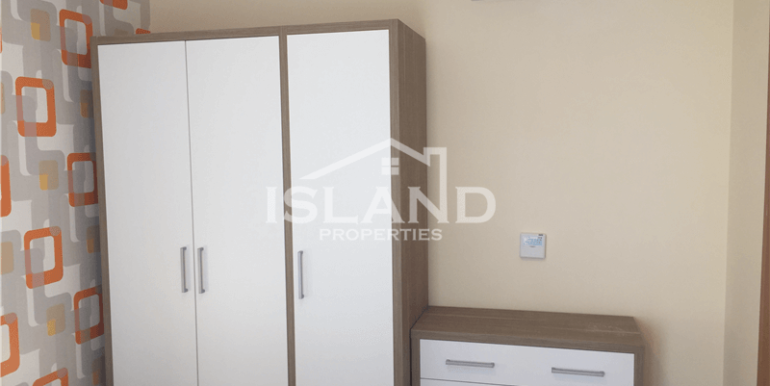 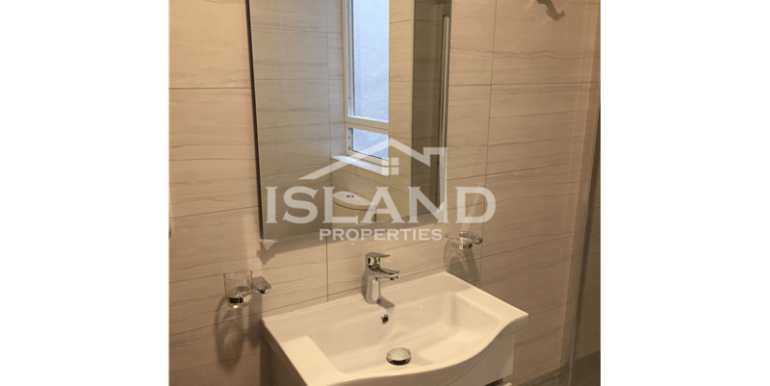 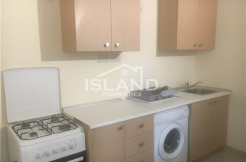 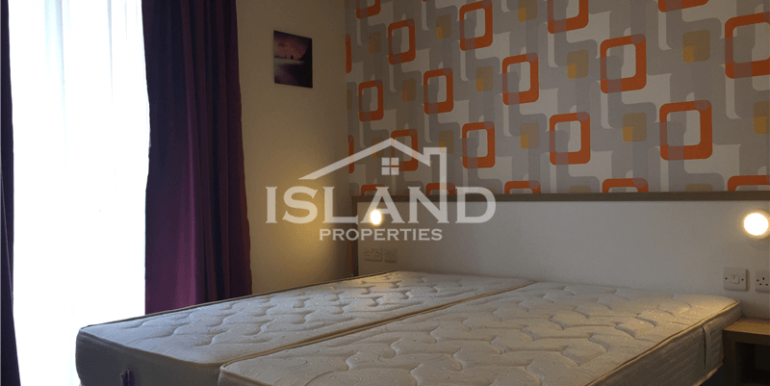 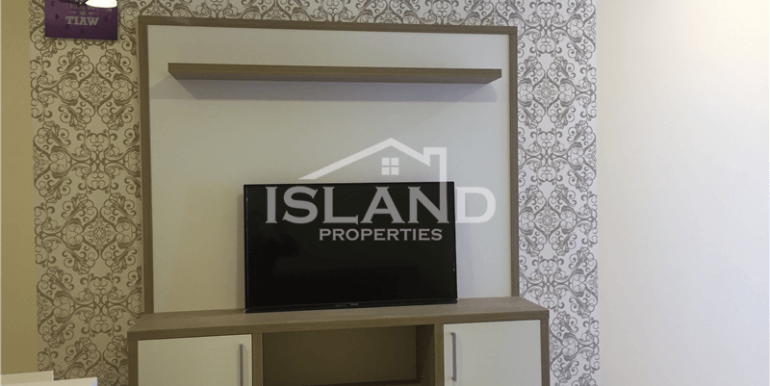 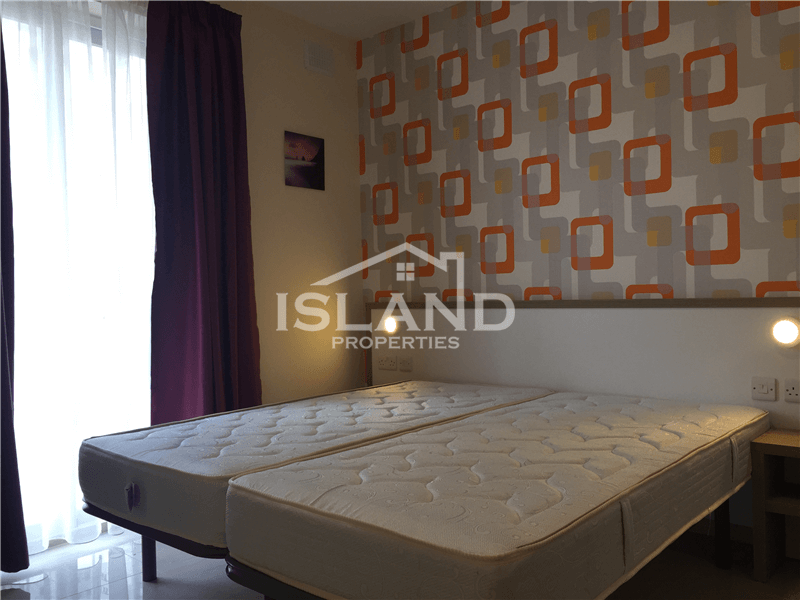 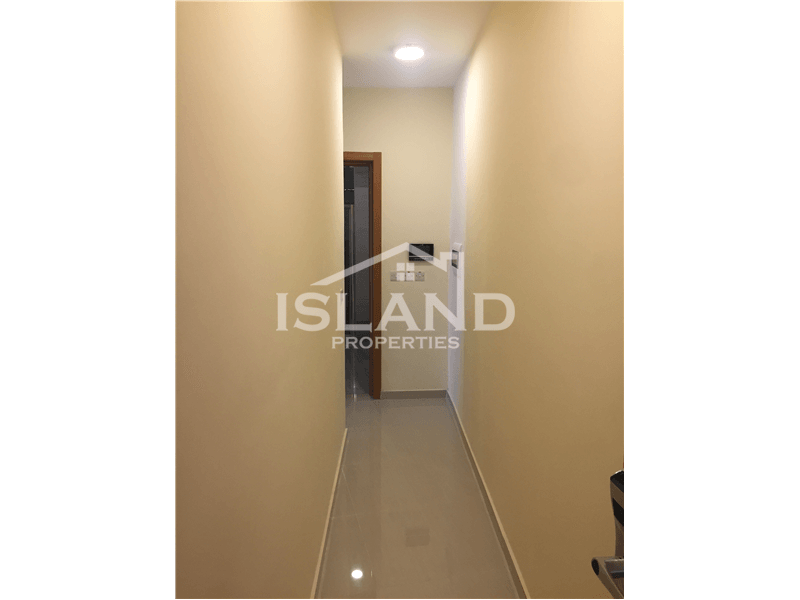 This fully furnished property is situated in Sliema close to all amenities and to a bus stop. 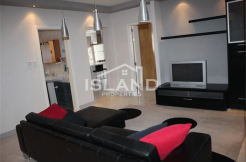 This property consist of an open plan kitchen/living/dinning, two bedrooms and main bathroom. 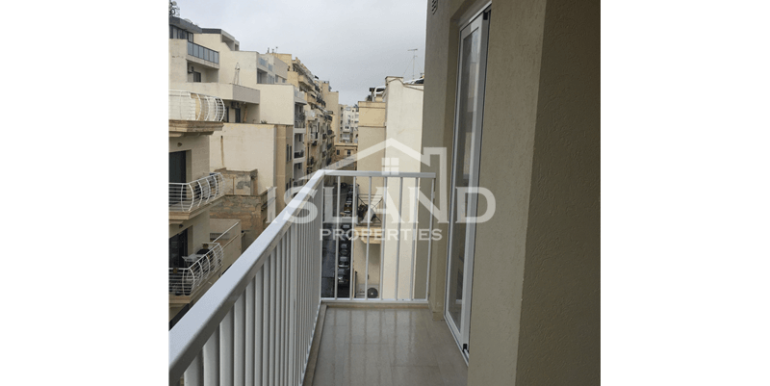 It also has a balcony.